Reebok Classic has drawn upon its rich heritage in tennis to create the Spring/Summer 2016 Club C Collection, featuring an authentic bring-back of one of the brand’s most classic silhouettes alongside a brand new premium apparel collection. The term "holding court" is often used to describe individuals who are at the very peak of their game. 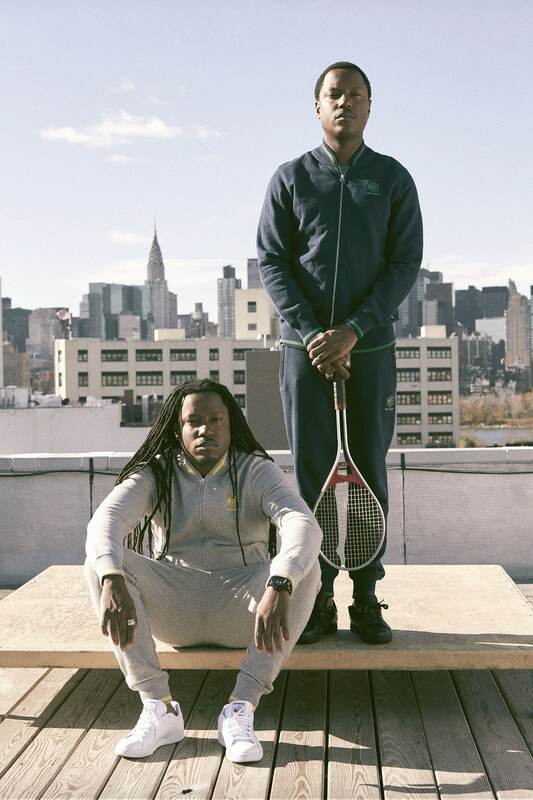 The lookbook brings the story of Reebok’s on-court tennis heritage to life by partnering with creative duos who hold court in their own fields. Holding Court: Composed of DJs Leigh Lezark and Geordon Nicol, the Misshapes are a New York City-based creative collective. Not only is this duo highly influential in the music world, but they're also globally recognized for their style credentials. Follow the Misshapes on Instagram, Twitter and Facebook. Holding Court: Fraternal twin sisters, Chloe & Marielou Bartoli are based out of their hometown Los Angeles, California, where they work as stylists for a clientele that includes many high-profile celebrities. Follow Bartoli Style on Instagram and Twitter. 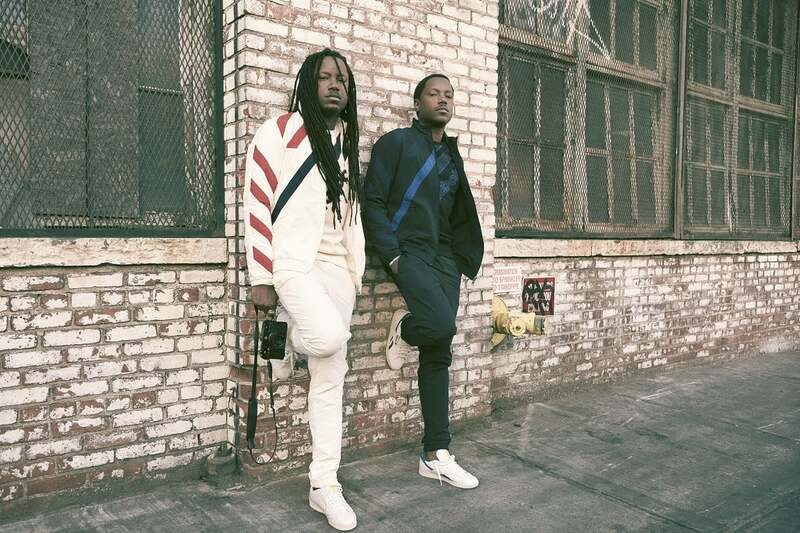 Holding Court: Brothers Marcus Troy and Naskademini have both grown to become business entrepreneurs, creative directors, fashion bloggers and lifestyle influencers. We at Reebok first caught notice of these two sneaker enthusiasts when their creative photographs of shoes in unique locations began to trend. Follow Marcus Troy on Instagram and Twitter. Follow Naskademini on Instagram and Twitter.